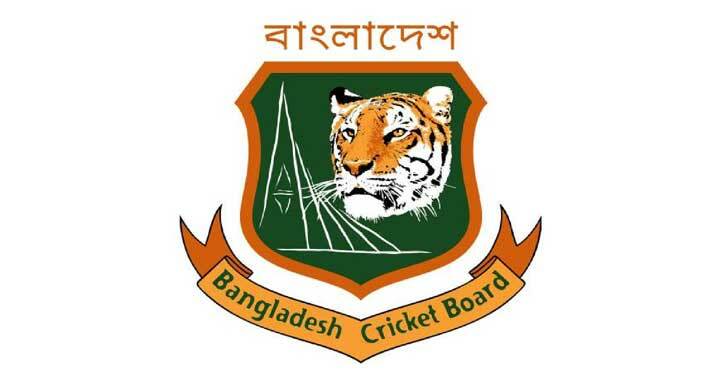 Dhaka, 21 July, Abnews: Bangladesh Cricket Board President Nazmul Hassan claimed that all-rounder Shakib Al Hasan and Pacer Mustafizur Rahman have become reluctant to play Test cricket. The BCB president said that many more players like Shakib don't want to play Test cricket. Mustafizur Rahman's name is the biggest one in that list. Additional attraction in Franchise league and huge amount of fee would be the reason of this kind of thinking in the players! Nazmul Hassan Papan said, "Even in the ICC, I don't see any other country other than England and Australia showing interest to play Tests," Hassan said. "As a board, they are not interested in Tests. The broadcasters are also not interested. They say they don't have any interest where there is no audience. "We are seeing in our country that some of our senior players don't want to play Test cricket. Shakib doesn't want to play Tests. Mustafiz also doesn't want to play, but he hasn't mentioned it. He wants it to a point. Maybe since he is injury-prone, he feels he will get injured playing Tests? Maybe they feel Test is quite tough, say for someone like Rubel [Hossain]. Bringing in younger players is our only option."